Over the past few years, Buffalo has enjoyed a resurgence. What was once a dead, stagnant downtown and waterfront are now vibrant, people magnets. Other neighborhoods such as The Elmwood Village, Allentown, Niagara Street, Hertel Avenue and several others have been reborn as well and eventually the local press and the national media began to notice Buffalo’s charms. As a longtime resident, it’s great to hear the media speak so admirably about Buffalo but I also make note of what they’re missing — what they’re not talking about — that is, the PEOPLE of Buffalo. The people are the fabric of the city, and that fabric is a colorful mosaic of race, culture, and pride. 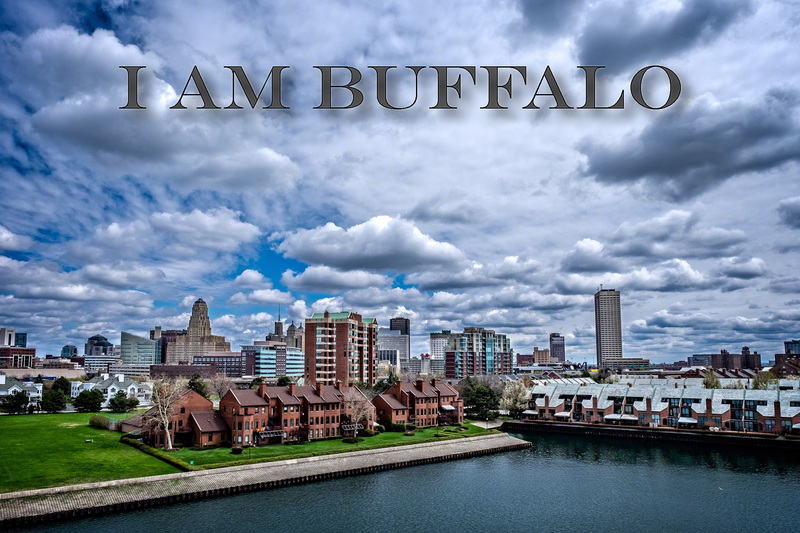 I Am Buffalo is my attempt to capture the essence of the city, the people of Buffalo, New York. Candidly and naturally. Here are the beginnings of I Am Buffalo and like Buffalo, it is a work-in-progress. © Copyright 2018 - Anthony Morganti - All Rights Reserved.